One of the key prerequisites behind new product development at GALA Technologies is that it must be accessible to all smartphone users. That's why we have an affection for what we call "right here, right now technology" - Quick Response (QR) Codes. 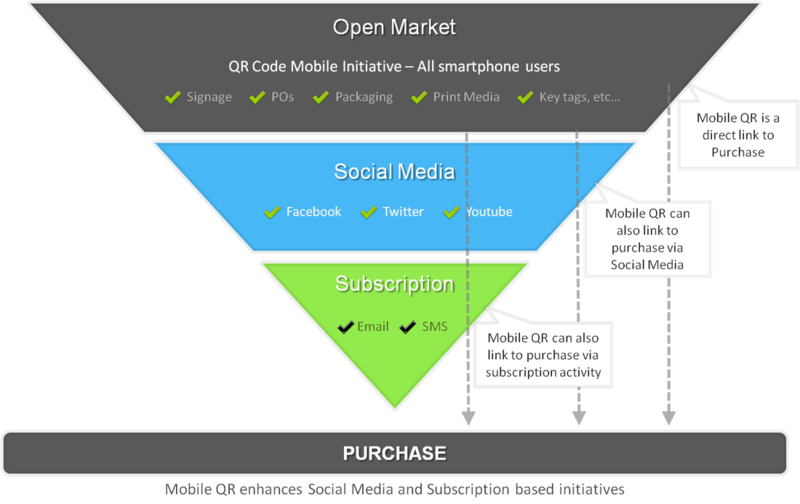 an unrestricted 'Open Market' mobile strategy that can be utilised to enhance many other marketing and communication initiatives.